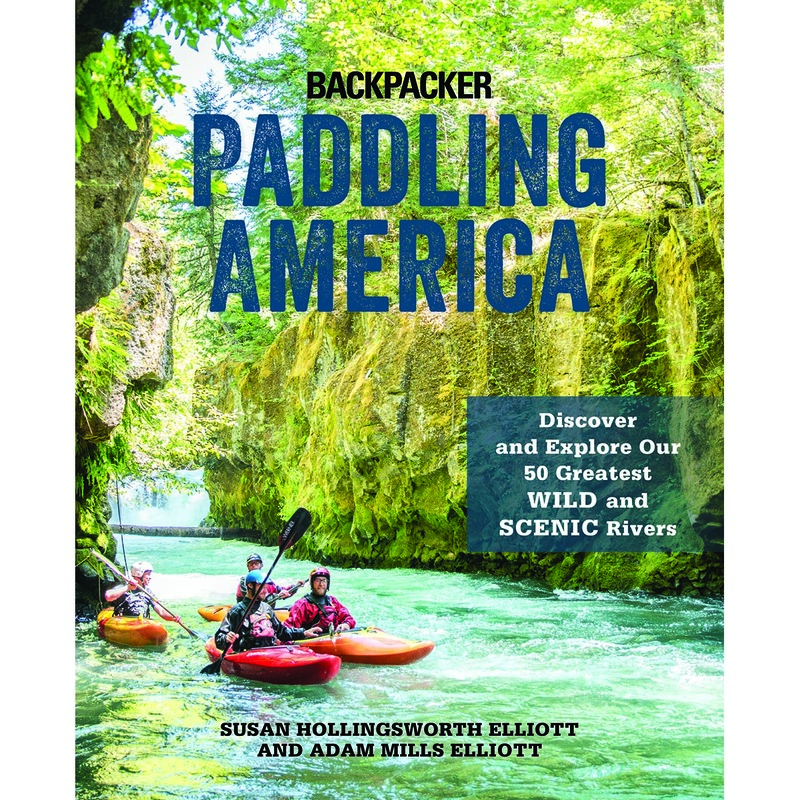 “Paddling America: Discover and Explore Our 50 Greatest Wild and Scenic Rivers” showcases some of the best paddling experiences in the USA. It also aims to increase awareness for the conservation and protection of natural river systems, with a focus on these designated rivers, protected under the 1968 Wild and Scenic Rivers Act. The 50 featured rivers span the country but are most heavily concentrated in the Pacific Northwest, California, Idaho, Wyoming, and Montana regions. Many of the rivers involve class III or larger rapids that should only be undertaken by experienced whitewater paddlers, but there are several rivers suitable for an easy canoe float. Thus, paddlers of all experience levels can find something of value from this book. Described trips range from day paddles to multi-day or even week-long trips. I was captivated by the descriptions and color photos of rivers I had never heard of and hope to ride at least a few of them someday soon. A few sidebars and famous quotes expand on related topics. Not a stand-alone guide, especially for some of the longer paddles. 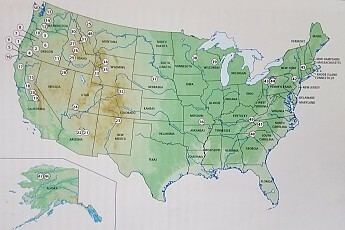 The featured Wild and Scenic rivers are heavily concentrated in the western half of the country. 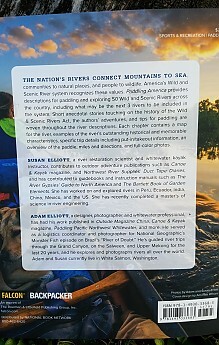 About the Authors: This book is the contribution of a husband/wife team that traveled around the country in their RV for several years with the sole focus of paddling most, if not all, the rivers detailed in the book. The duo have extensive experience in paddling, having been guides, instructors, and contributors to magazines and guidebooks, both domestically and abroad. Susan also holds an advanced degree in river restoration and engineering and serves on the board of directors for American Whitewater, a non-profit promoting safety, education, river access, and protection. What is a Wild and Scenic River? The first chapter explains the theme of the book. A destructive history of dams, diversions, pollution, mining, clear-cutting, and over-development in the early 1900s created an impetus to save rivers that weren’t already marred by such things but were threatened. The Wild and Scenic Rivers Act was passed in 1968 to provide protection for an original eight designations. Today, over 289 rivers and 12,734 miles are protected by the Act (still less than half of 1% of the nation’s total river miles). In fact, the US is the only country in the world with a national protected system of rivers. To receive protection under the Act, a river must primarily be free-flowing (without dams or diversions) and have one or more Outstandingly Remarkable Values (cultural, recreational, scenic, historic, fisheries, wildlife, water quality, etc). Comprehensive management plans are developed to ensure no new dams or developments jeopardize a protected river. For more information, visit the National Wild and Scenic River System website: https://www.rivers.gov. Rivers are searchable by state and there is information on river miles, how a river gets designated, and criteria. 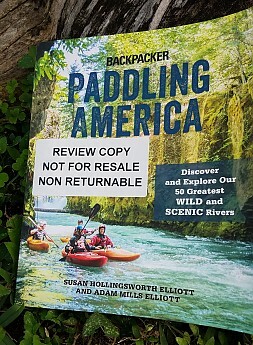 Contents: Paddling America serves as a catalogue of specific sections of designated Wild and Scenic rivers that have some of the best paddling opportunities. 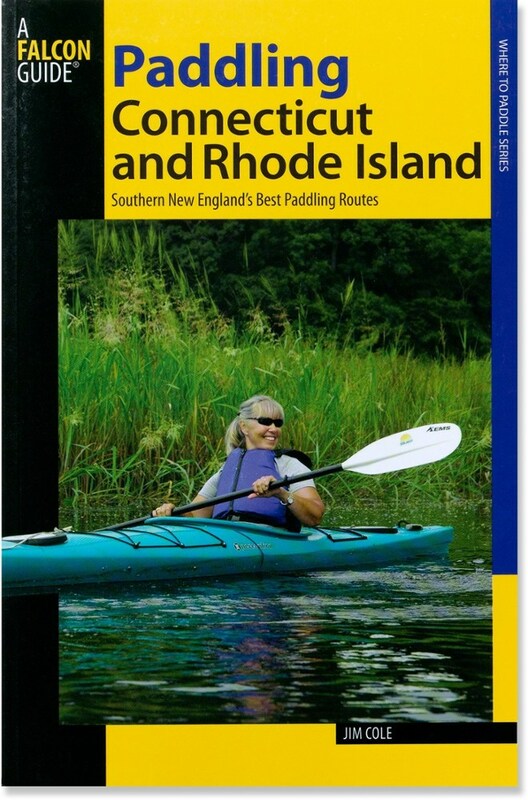 The distances and descriptions reflect the authors’ highlighted paddling section and not the entire designated length. The rivers are divided into seven regions: Pacific Northwest, California, Southwest, Intermountain West, Midwest, East, and Far North, aka Alaska. 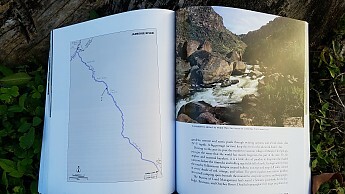 There is also a chapter at the end with descriptions of three potentially future Wild and Scenic rivers. Interspersed randomly throughout the book are inspirational and relevant quotes from the likes of Edward Abbey, John Muir, and Kenneth Grahame...”There’s nothing...absolutely nothing...half so much worth doing as simply messing around in boats.” There are also a handful of sidebars expounding on related topics such as: How to cook in a Dutch Oven, Bears on Wilderness Rivers, and 5 Tips for keeping food fresh on the river. 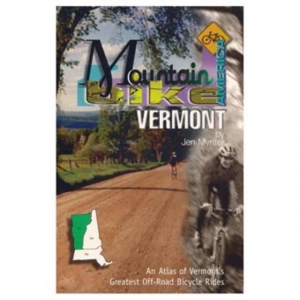 Structure: Each chapter features a paddling section of a Wild and Scenic River. A table at the beginning outlines the basic information, such as distance, flow range, best seasons, difficulty, and whether a permit is required. 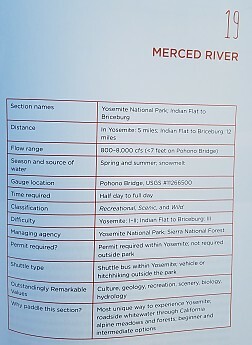 The table is followed by a River Description summarizing notable details like natural history, cultural history, and unique features. Paddler’s Notes give a synopsis of what to expect as you paddle down the river. Notable whitewater spots are described in brief, as well as navigational features, campsites, hot springs, etc. A basic map coincides with the descriptions...these maps are not topographic and thus would not be suitable for overland navigation. The chapter finishes with Directions to both the Takeout and Put-In, plus a brief paragraph on Nearby Attractions. Color photographs complement the chapter, depicting enticing landscapes. Genre & Usefulness: This book is very typical of other Falcon Guidebooks, which seem to relish in highlighting the 50 or 100 greatest of something. These are arbitrary numbers but do quickly get the point across as to what to expect. Who doesn’t get lured in by a listicle now and again? But I also find good quality in these books. 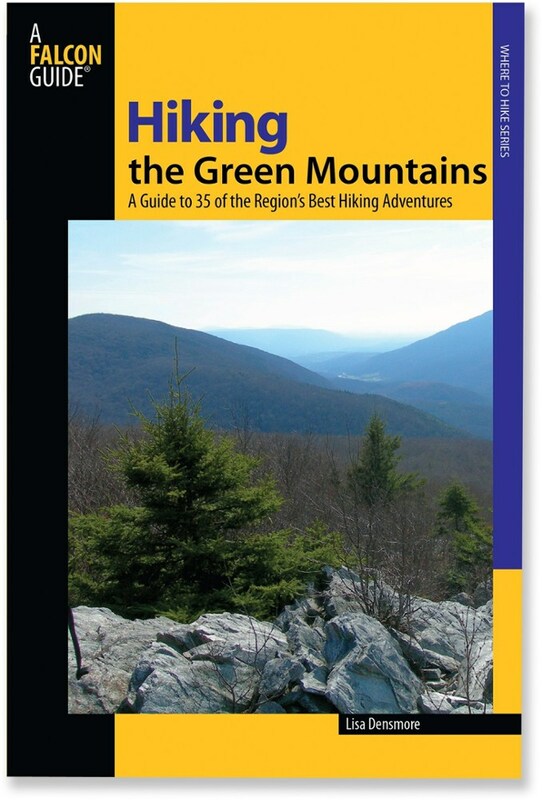 I myself have several highlighting the 100 best day hikes of a given region, and I appreciated this book in a comparable vein. I view such guidebooks as similar to a recipe book. They are fun to peruse and pick out a few dishes/hikes/paddles to attempt as time and taste suits. Or one can go for broke to try to complete all as sort of a challenge. Depending on experience level, further resources may need to be consulted. 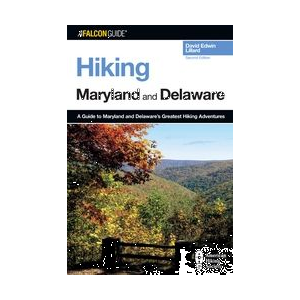 The day-hiking guides generally have enough stand-alone information to get me through but for longer trips, I would want to supplement with paper maps and internet resources. Likewise, the featured paddles in this book will often require additional resources. 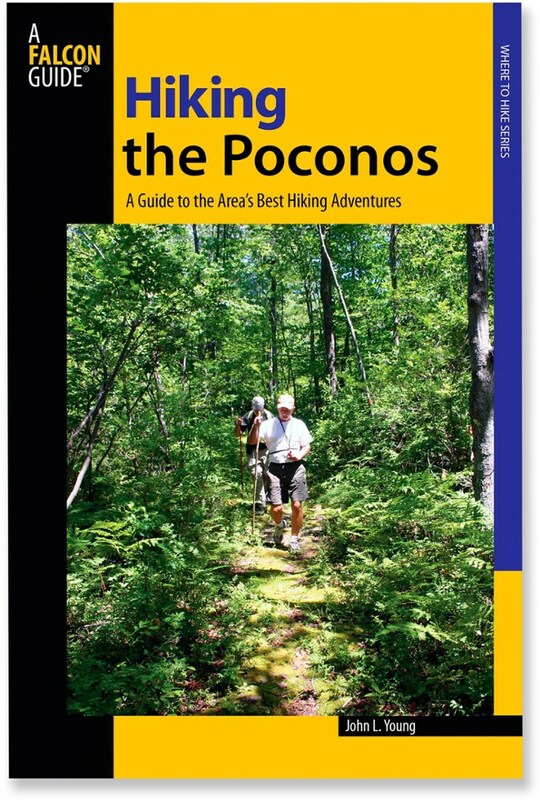 In such cases, the authors outline some specific guidebooks, maps, websites, and pamphlets. As a side, I also find blogs and trip reports to be quite useful. Lastly, given the scarcity of unrestricted rivers in the more developed parts of the US (east of the Mississippi), the featured Wild and Scenic rivers in this book are heavily concentrated in the western half of the country. Thus, it may not be the most useful book if you live in say, Virginia, and plan to only paddle in your backyard. If you live on the West Coast, there are a plethora of opportunities. 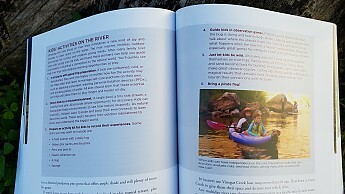 Audience (paddling experience): I would say that this book is mostly intended for whitewater paddlers, with many technical terms and descriptions. If you don’t know what a boof, drop, eddy, hydraulic or hole are, this book may not be for you. Yet there are at least 10 river descriptions that would be suitable for canoes, sea/recreational kayaks, and perhaps even tubers. Rivers of this category have a rapids classifications of I-II. There are about 10 additional rivers that I would be willing to consider given my marginal whitewater experience...all rivers with class III rapids or smaller. I would probably want to utilize an inflatable river kayak or packraft for such rivers. I have paddled class IV and V rapids, but not on my own. These I would only want to attempt in a raft with more experienced friends or as part of a commercial group. For now, I feel that a little over half the rivers described in this book are beyond my ability, but who knows, with the right equipment and friends, perhaps I could do them all. Someday. Conclusion: Reading this book made me want to further develop my solo whitewater skills so that I might get to experience more of these rivers. It also enlightened me on what a Wild and Scenic river is, something I was totally ignorant of before, even after all the paddling and hiking I’ve done around the US. I’ve backpacked great stretches of this country on my thru-hikes (PCT, Colorado Trail, and upcoming CDT), and actually drank from and crossed some of the headwaters of these rivers. This book has given me a greater appreciation for our river systems and something more to ponder as I experience them. Rivers are the veins of our protected lands and National Parks, the life blood of our terrestrial systems. They deserve equal respect and protection. 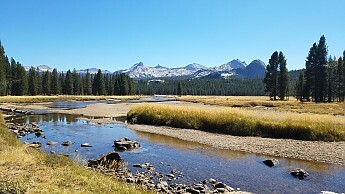 During my PCT thru-hike, I followed the Tuolumne River for a ways. This is one of the same rivers featured in this book. Thanks to Falcon and Trailspace for the opportunity to read and review this book. I began paddling as a teenager, learning the ropes from my parents' rafting guide friends. I went on multiple Western River expeditions with my family, utilizing inflatable rafts and whitewater kayaks. When I moved from Colorado to be near the ocean, I refocused my interests in sea kayaking. I have paddled in Hawaii, the Mariana Islands, New Zealand, the Pacific Northwest, North Carolina, Maine, Maryland, Mississippi, and almost every waterway in the whole state of Florida, from the Keys to the Suwanee River. I hope to get back to my roots as a river rat, incorporating a sea kayaking style on more multi-day trips of flatish-water inland rivers. As for delving back into the whitewater, we’ll see. Great review, Twig! Your review of this book left me intrigued and inspired to learn more about the Wild and Scenic Rivers Act. Thanks! The Falcon Guides Paddling America: Discover and Explore Our 50 Greatest Wild and Scenic Rivers is not available from the stores we monitor.